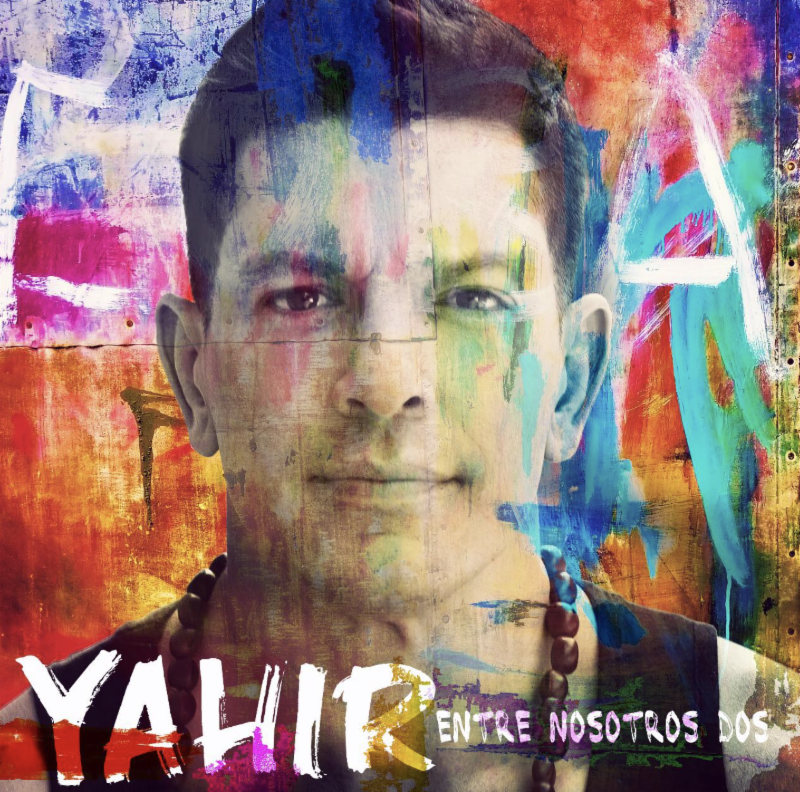 ENTRE NOSOTROS DOS is the title of Yahir’s new single, released today. A song filled with cumbia with urban influences, produced by the Colombian Andres Castro (Carlos Vives, Shakira, Maluma). The video was shot on a small fishing village outside of Havana. A micro world that allowed Yahir to closely bond with the island natives and absorb much of the Caribbean warmth. Directed by Alex Pérez (Bailando/Enrique Iglesias, Descemer Bueno & Gente De Zona; 3 a.m./Jesse y Joy & Gente de Zona; Súbeme la radio/Enrique Iglesias & Descemer Bueno, Zion & Lennox; La Gozadera/Gente de Zona & Marc Anthony), the filming took an entire day and more than 100 extras, effects, musicians, actors and dancers as part of its crew. Making this one of the most powerful videos in the career of the artist.